Suburban and City Environment addresses medium length events like prolonged power outages, snow storms, hurricanes, and other localized damage due to a disaster where food, power and fuel are not readily available. Specific considerations are given for folks living in the city as well as suburban settings. 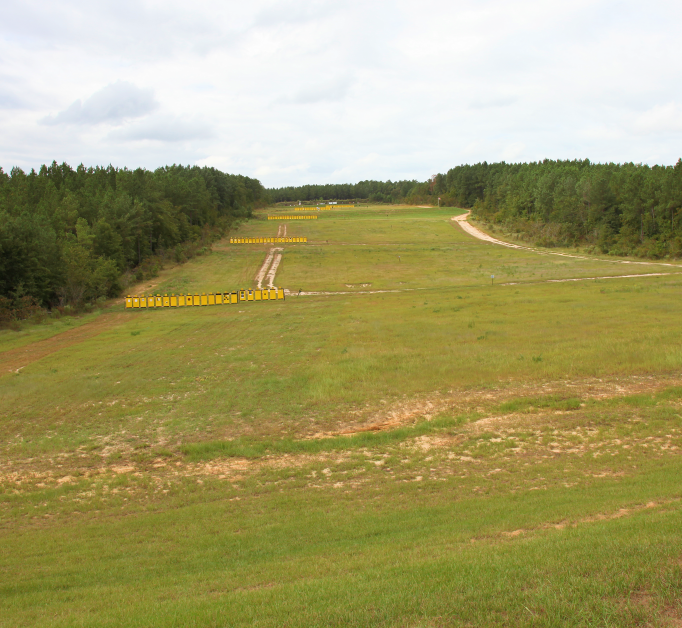 Instructors Paul Howe, Jim Cobb, Kyle Harth, and N.E. MacDougald walk you through the medium term survival budget, bugging in, home security and lockdown, communications, getting from work or play to home during a crisis, advanced first aid, identifying hazards and hazardous areas, quantity and types of food to have on hand, workplace survival gear, and more. 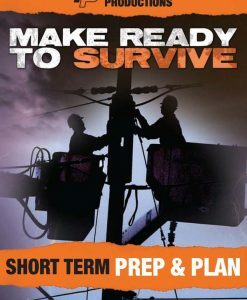 Localized rioting and civil unrest, power outages or a natural crisis can be dealt with and managed when you are prepared. We help you to get to that point of being prepared. This video has given me ideas that would have never crossed my mind. 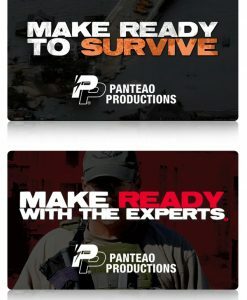 If you are unsure about purchasing this DVD, subscribe to PANTEAO to watch some of the chapters. Having a hard copy is better to have on hand if you are unable to connect to the internet or on a data plan. 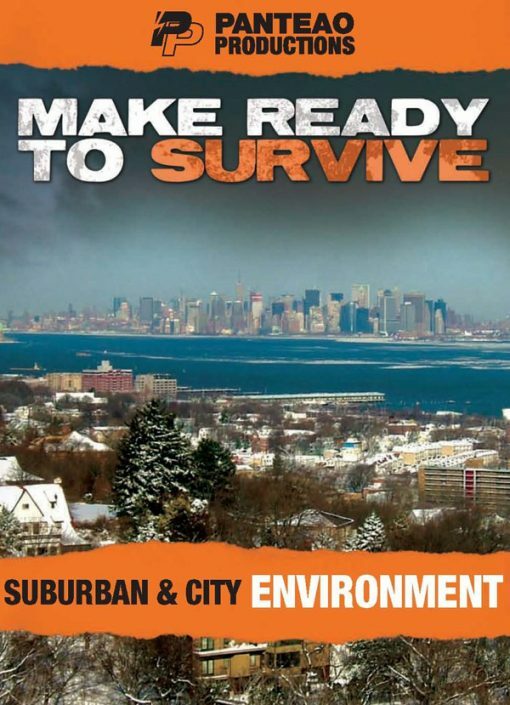 Make Ready to Survive – Suburban and City Environment is the third video in the Survival Series from Panteao Productions. I have the whole set and so far, each video has further expanded on the concepts introduced in the previous video. This video focuses on Medium Length events (Natural/Man Made Disasters and Civil Unrest) that would be between 2 weeks and 2 months in duration. Longer term Water and Food stores are covered as are additional items to include in a first aid kit. This video also introduces the concept of a Workplace Survival Kit. Paul Howe does a Great job discussing Home, Perimeter, and Neighborhood Security. I live in the city and I always worry what if something were to happen. 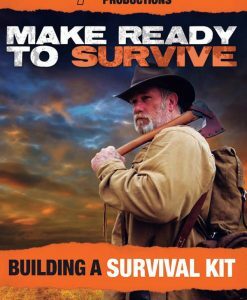 The survival series videos are a great way to learn/ prepare for any disaster or the apocalypse, whichever comes first. 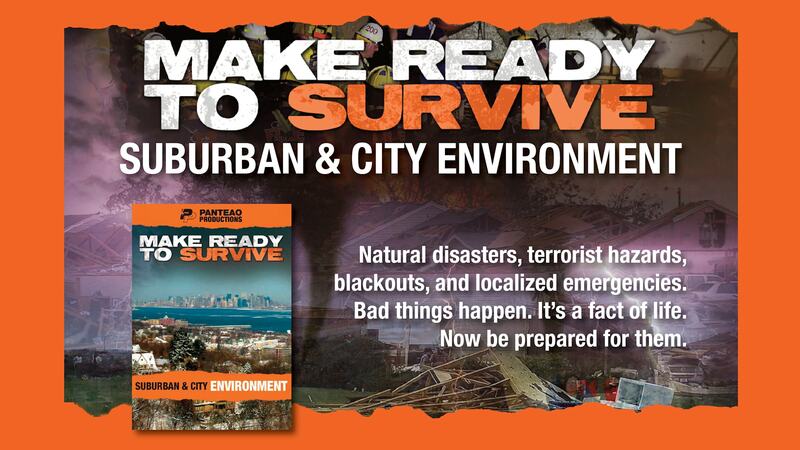 The suburban video has a lot of useful information for preparing in the city.